The Fiji Immigration Department Suva office at 969 Rodwell street. Opportunity to study in Fiji. Opportunity to work in Fiji. Opportunity to live in Fiji. 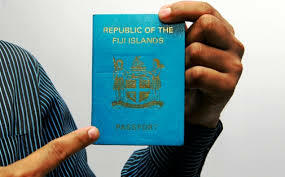 Travel advice for Fiji citizens. Visitors can select from the four following travel/resident options.